eWaste recycling has become a topic of interest nationwide, but most company personnel and consumers still have little idea where their old electronics end up. Often overlooked is the amount of data-harnessing components improper disposal exposes to potential threats. 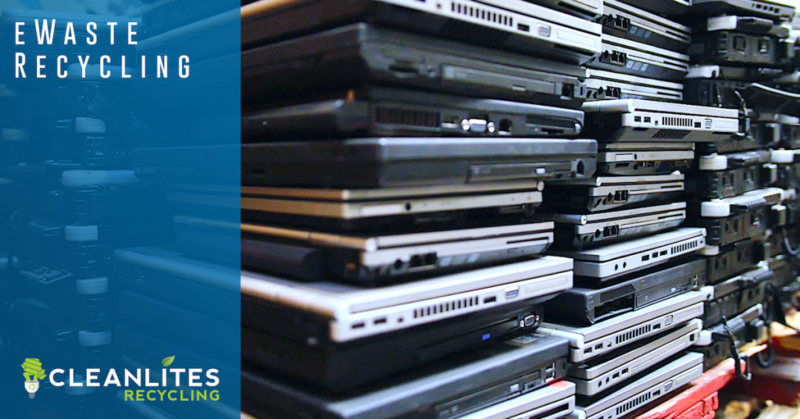 We encourage our customers to not only make it easy for employees to properly dispose of eWaste, but to also find ways to educate their team about the environmental harm and corporate risk associated with careless disposal of electronics. 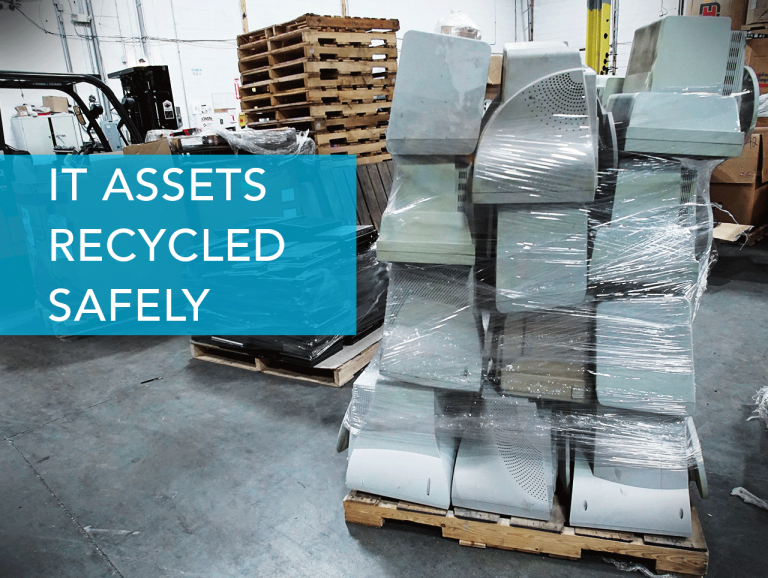 Our industry expert staff, internal processes and best practices have helped save tens of thousands of tons of electronic waste from being sent to landfills or ending up in the wrong hands. Cleanlites enforces a strict zero-landfill policy on harmful waste. Brand security and environmental welfare are the engines that power all recycling at Cleanlites. If you’re interested in learning more about educating your team or recycling with Cleanlites please contact us today to schedule an assessment with one of our recycling experts.